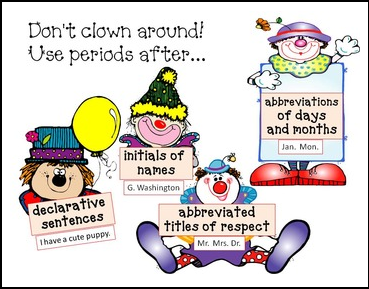 This is a FREE poster for you to use when teaching students where and when to use periods. :) ENJOY! This is a FREE product so all I ask is that you PLEASE RATE THIS PRODUCT AND LEAVE A COMMENT. THANKS! !